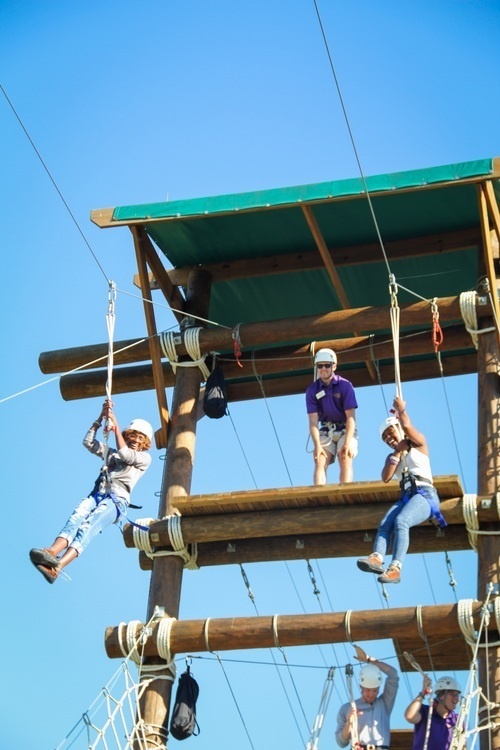 Come out and enjoy the Zip Line with your friends at CRW's North Recreational Complex. Open to all students, faculty, and staff with a one card. This is a free event hosted every Thursday in April from 4-6.